MSJ Academic Challenge’s Science Bowl A Team placed second in the Sandia National Laboratories Regional High School Science Bowl at Las Positas College on March 2. This competition marks their highest finish in the past six years. 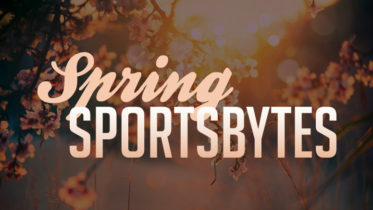 In the day-long tournament consisting of first a round-robin stage, then a double-elimination bracket, 110 competitors and 22 teams from 12 counties vied for first place. MSJ sent two teams to the competition. 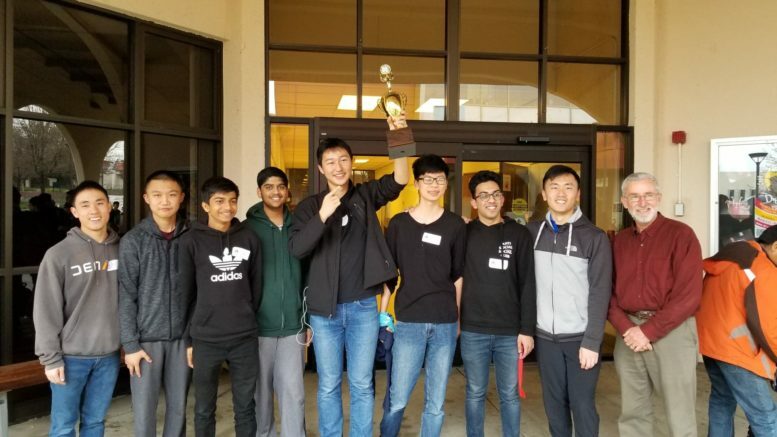 Seniors Thomas Chen, Andrew Chen, and Aadhithya Pillai, Junior Patrick Liu, and Sophomore Srinjoy Chatterjee were on the A Team. Senior Benny Feng, Sophomores Avinash Iyer and Anish Kashyap, and Freshmen Richard Chen and Titus Tsai were on the B Team. Although they suffered a loss to American High School during their first match in the double-elimination stage, MSJ’s A Team defeated American High School in a second face-off. They came up against their own B Team in a subsequent round, in which both teams kept up close scores during the first half of the match. After a hard-fought battle, MSJ’s A Team managed to reach finals but lost to Dougherty Valley High School in the second half of the final round. Be the first to comment on "MSJ Places 2nd out of 110 Competitors at Regional Science Bowl"